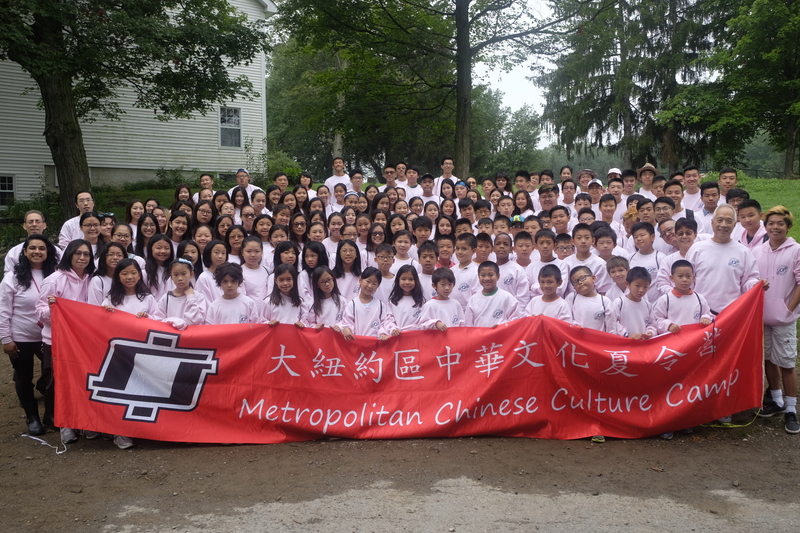 Metropolitan Chinese Culture Camp | A Chinese Summer Camp dedicated to promoting leadership and Chinese culture. We are almost FULL! Only few spots available!